Dr. Nancy Salbach will be presenting “Fostering Uptake of a Clinical Practice Guide Among Stroke Rehabilitation Teams: Lessons from a Cluster Randomized Trial” at Rehab Rounds on Thursday December 3rd, 2015 from 12:10 to 1:00 pm. This event will take place in room 140 of the Rehabilitation Sciences Building at 500 University Avenue. 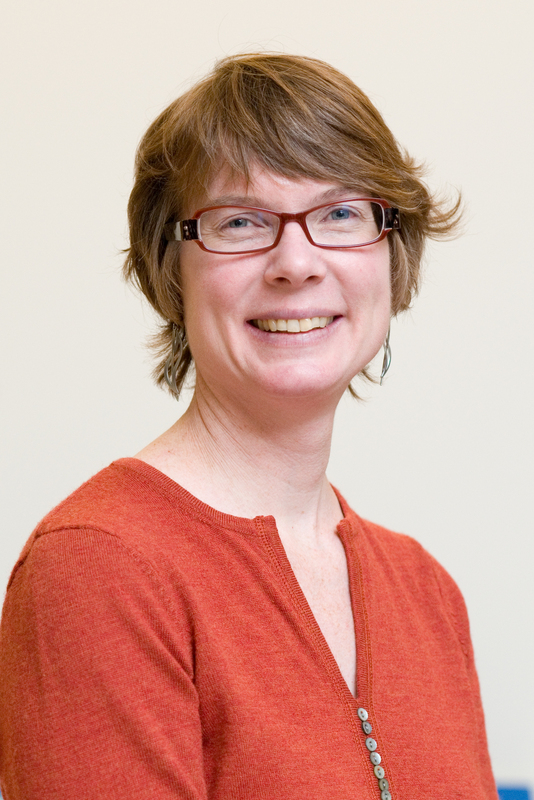 Dr. Salbach is currently an Associate Professor in the Department of Physical Therapy at the University of Toronto. She received her PhD in Epidemiology after completing a Master’s degree in Rehabilitation Science and Bachelor of Science degrees in Physical Therapy and in Physiology at McGill University. Dr. Salbach holds a CIHR New Investigator Award in Knowledge Translation and an Ontario Ministry of Research and Innovation Early Researcher Award.